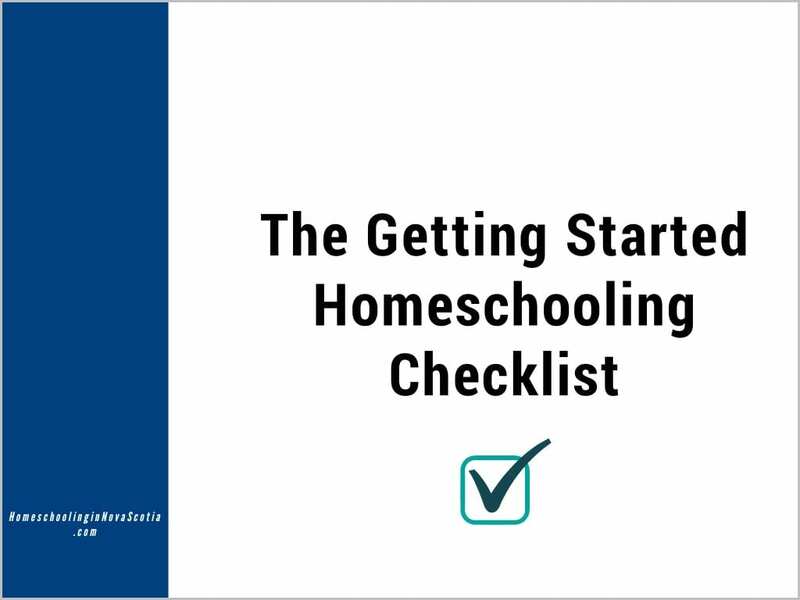 Feeling Overwhelmed in Your Home and Homeschool? Flash Sale! I hear you. Sometimes I look around my house and wonder how things got so out of hand! … laundry and never-ending meal prep … money worries, gritty floors, soap scum, and the stain that won’t come out of my daughter’s favourite shirt … holiday stress, and trying to get my daughter to do her math and keep my son on track with his studies … a husband who works two jobs … and trying to balance my own work from home. And that’s why Erin and Stephanie created the Ultimate Homemaking Bundle … because as rewarding as it is, homemaking is hard work and it doesn’t always come easily. Have you ever taken your family out for a buffet dinner and been disappointed when you couldn’t eat every single morsel on display? You do start … with something. Maybe it’s sweet and sour chicken balls, or a piece of delicious roast beef, or maybe you like to start with dessert first … chocolate cake anyone? And then worked together to make these resources the most affordable possible. That breaks down to 30 cents per book! Wow! But time is running out! The Ultimate Homemaking Bundle is back for just 48 hours, until 12:59am AT on Wednesday, November 4th (that’s midnight on Nov. 3rd ET).